Daniel Ellsworth + The Great Lakes is the sound life makes when it becomes ecstasy. It is the noise childhood makes when it surrenders to itself and becomes an ecstatic life. It is somehow simultaneously sweetness, energy, softness, and seduction. A strange alchemy that comes about in a town like Nashville — where they formed in 2010. It’s a place of internal Peter Pans. But there are a rare few who can be born from Nashville’s island of youth, insanity, and silliness only to survive and age into a continent of thirty-something honesty and humanity. DE+TGL is one of those rare few. Wise Lost Boys with a conscience, but still a thirsty, boyish spark. That is Daniel Ellsworth (lead vox, keys), Timon Lance (guitar), and Marshall Skinner (bass). A silky, organic monster made from the remnants of pop swagger, sunglasses, self-aware grown-up realism, road trips, anxiety, and just plain, pounding fun. Their first full-length album, 2011’s Civilized Man, was recorded and co-produced with Mark Nevers (Andrew Bird, Yo La Tengo, Silver Jews). Here they showed the beginnings of that stylized magic, combining intricate rhythms and challenging melodies yet never straying from pop pleasantness. And it's also here that they established that unique insistence on working and recording together as a group – a cohesion and independence that always comes across in their recordings and their boisterous performances. Civilized Man went on to be listed in the top 100 albums of 2011 by Amazon. The single "Shoe Fits" debuted at number seven on Amazon’s top 100 songs of 2011. DE+TGL was named one of the 15 Bands to Watch by Esquire Magazine in 2014. In March of that year their sophomore album, Kid Tiger, was recorded at Sputnik Sound by Vance Powell (Jack White, The White Stripes, The Raconteurs). Bemidji, a companion EP also recorded by Vance Powell, was released in March 2016, followed up by appearances at SXSW and ACL Fest. And now, the future. 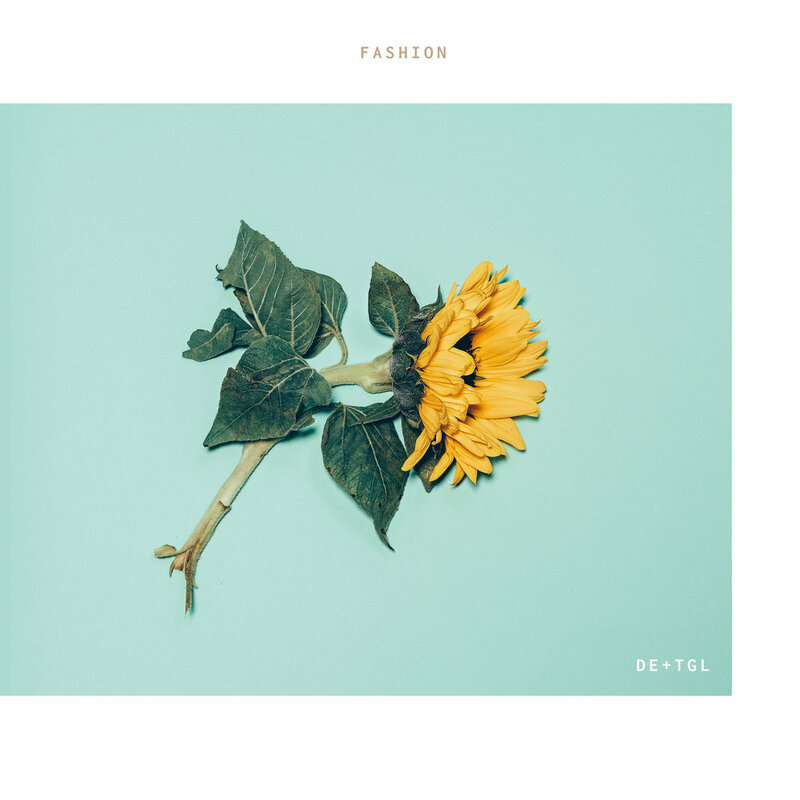 Their new album, Fashion, released August 24, 2018 via Color Party Records. It is to be released in three parts – Chapter One in winter 2018, Chapter Two in spring 2018, and the full album to follow — reflecting the process by which is was crafted. It was recorded over the course of a year at Elephant Lady Studios in Nashville, Tennessee – engineered, co-produced, and mixed by indie-pop-mastermind-and-wizard-like Kyle Andrews. DE+TGL was already no stranger to building big sounds with only four human players, but this album takes that tendency even further. The scope, the sweep, and the height of the sonic space they could reach being stretched more and more – as if it were a scientific experiment in how captivating, euphoric, and pounding pop can be. The lyrics themselves are grand, as well. Here we see themes of: a) growing older in a place and time that makes it easy not to, b) the impact, power, strength, beauty, and wisdom of the women in their lives, c) the apparently-breaking world, d) the apparently-thriving world, e) the inevitability of doubt, f) the inevitability of discovery, and g) the inevitability of death. All-in-all, life plus pop equals DE+TGL.